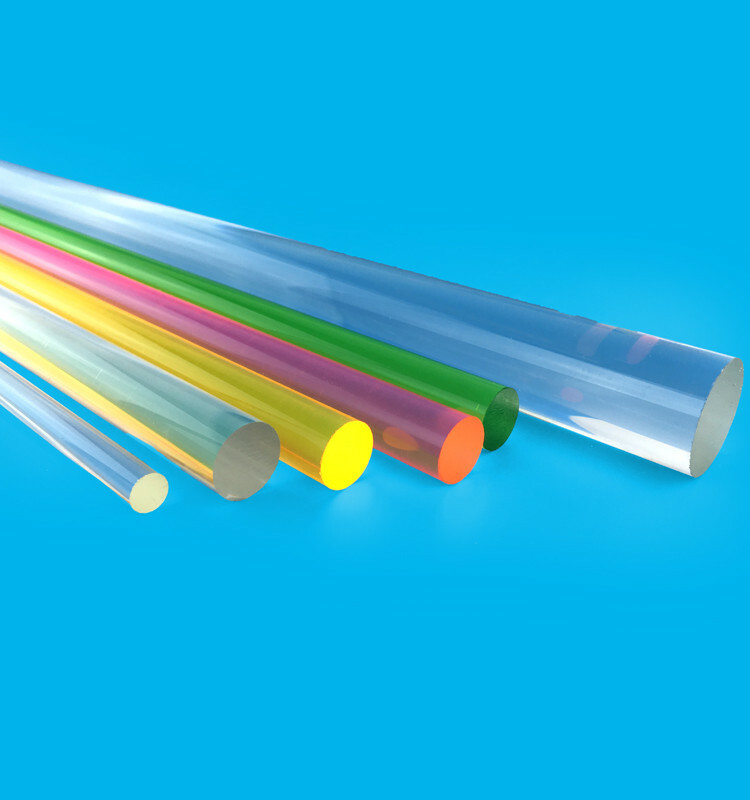 Color: Transparency,all Kinds Of Colors As Requirement. 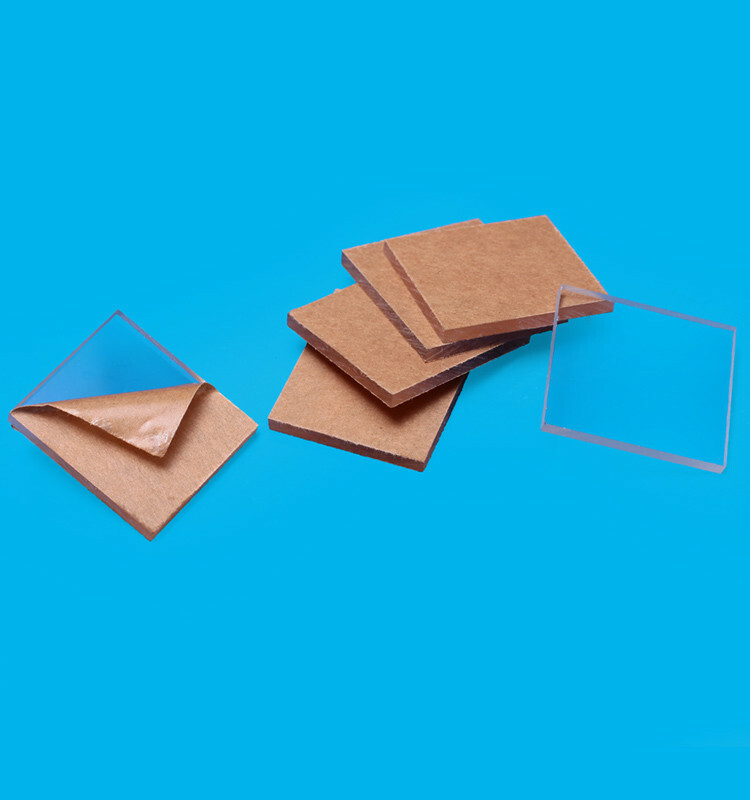 PMMA Sheet (Plexiglass) is a versatile material that has great impact strength yet is light weight with exceptional optical quality. 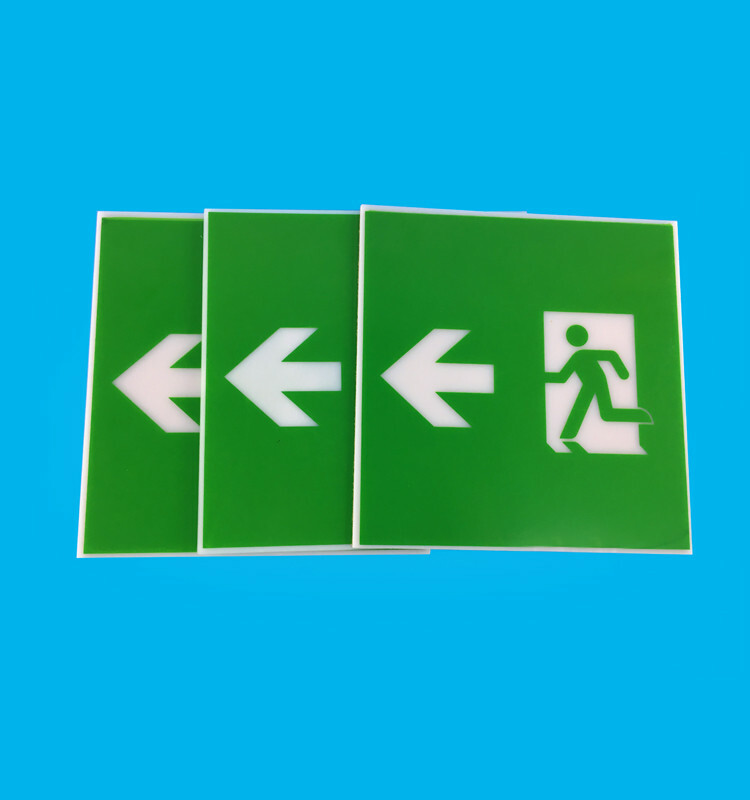 Plexiglass (Acrylic) can be used for a number of applications such as signage, glazing, displays, picture framing, aquarium tanks, and much more. Plexiglass (acrylic) is easy to work with. 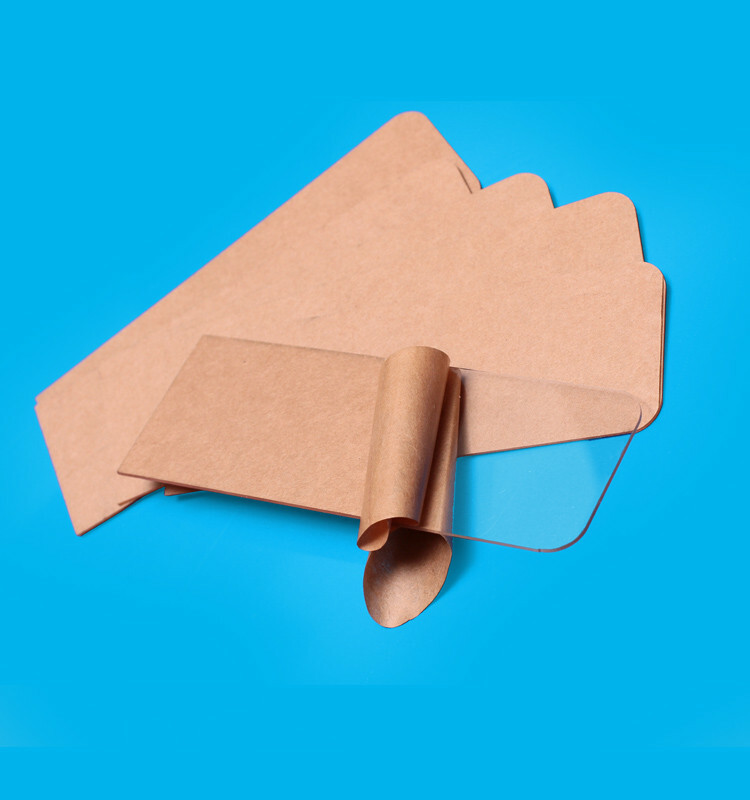 It can be sawed, drilled, routed, glued, painted, decorated, silkscreened, and formed. 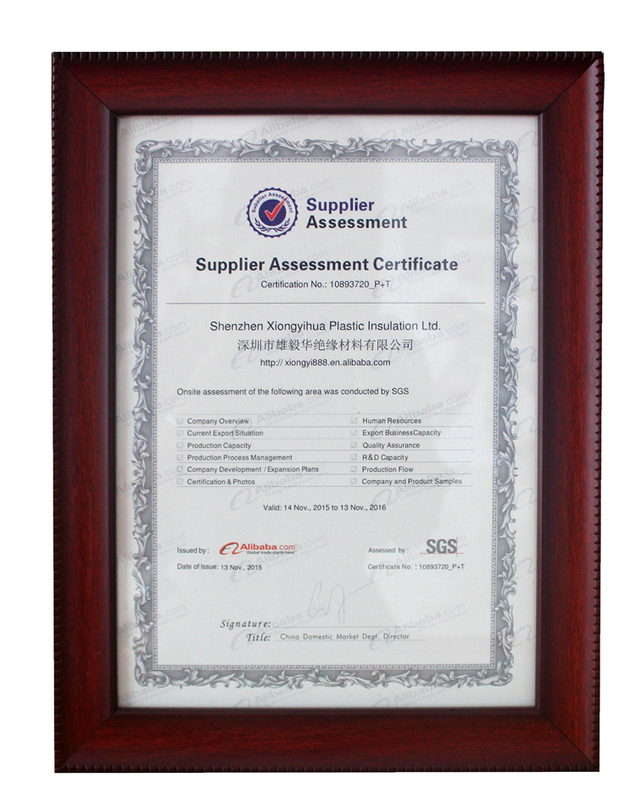 Color:	 transparency,all kinds of colors as requirement. 1. Indoor decoration board, partition board in office and house. 5. Making kitchen and sanitary application. 6. Door and window cover. 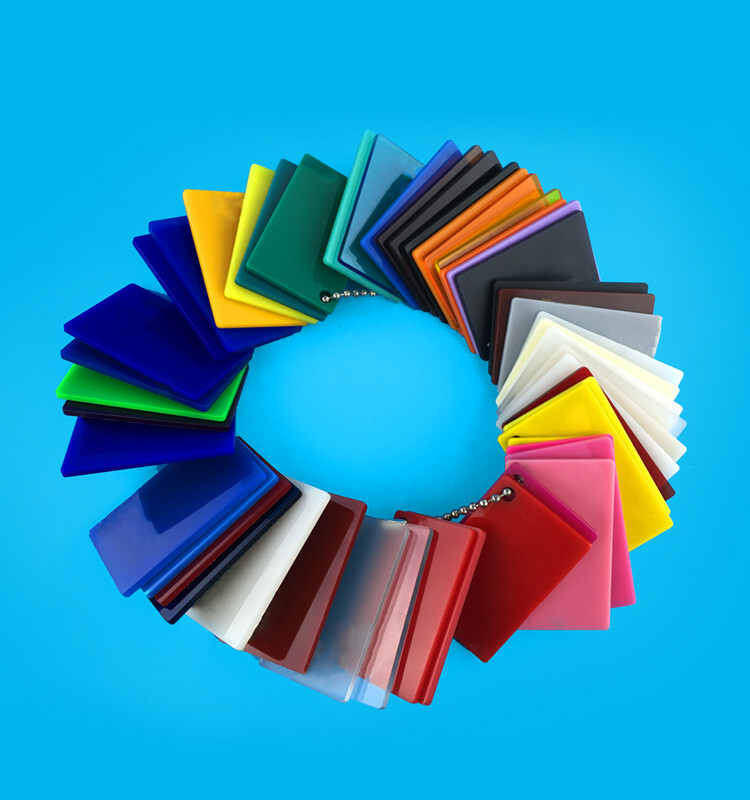 We are support acrylic sheet processing,for more details please contact with us. 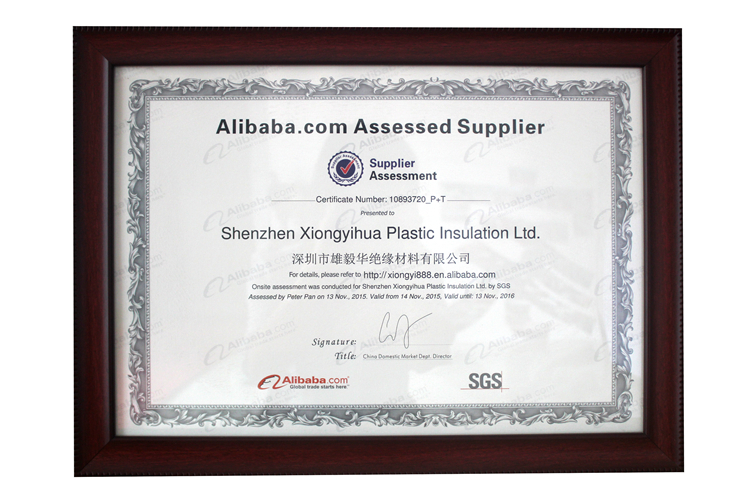 Shenzhen Xiongyihua plastic insulation limited ,was established in 2007 in Shenzhen , is a professional and skillful plastic manufacturer , specialized in the search , development and production of Engineering plastic and insulation plastic , such as Phenolic laminated , Epoxy fiberglass , Durostone , NYLON PA 6 , POM , PE, PC ,PVC , PU , PTFE and ABS . We have a great team with experienced technical and management personal . 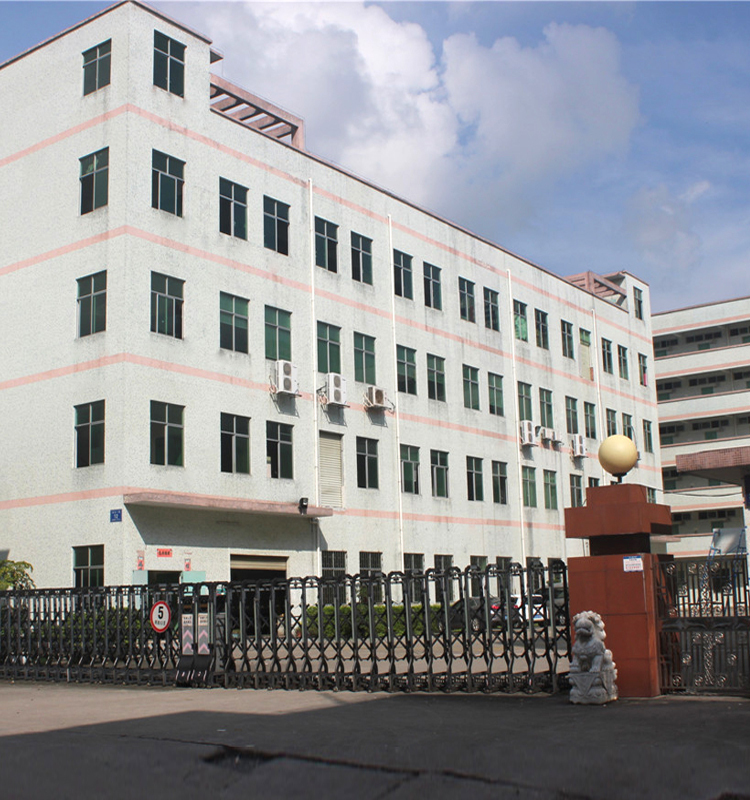 besides fabrication facilities to manufacture plastic products , we also have processing equipment , like CNC carving , machine and laser engraving machine to engraving , cutting ,bending and drilling . 1. 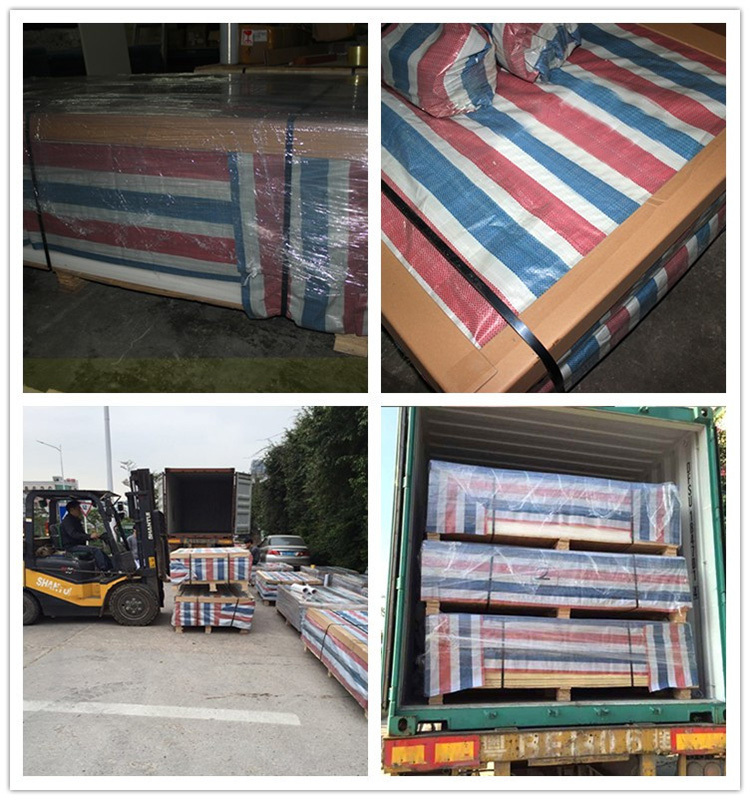 Regular packing, protected by pallet. 2. Depending on the requirement of buyers. 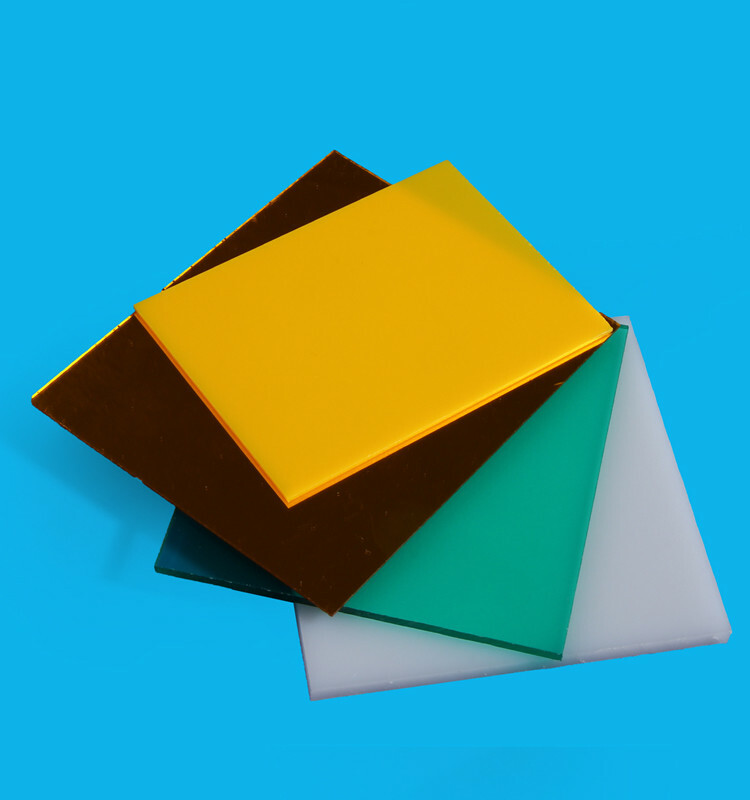 Looking for ideal 10mm Acrylic Sheet Manufacturer & supplier ? We have a wide selection at great prices to help you get creative. 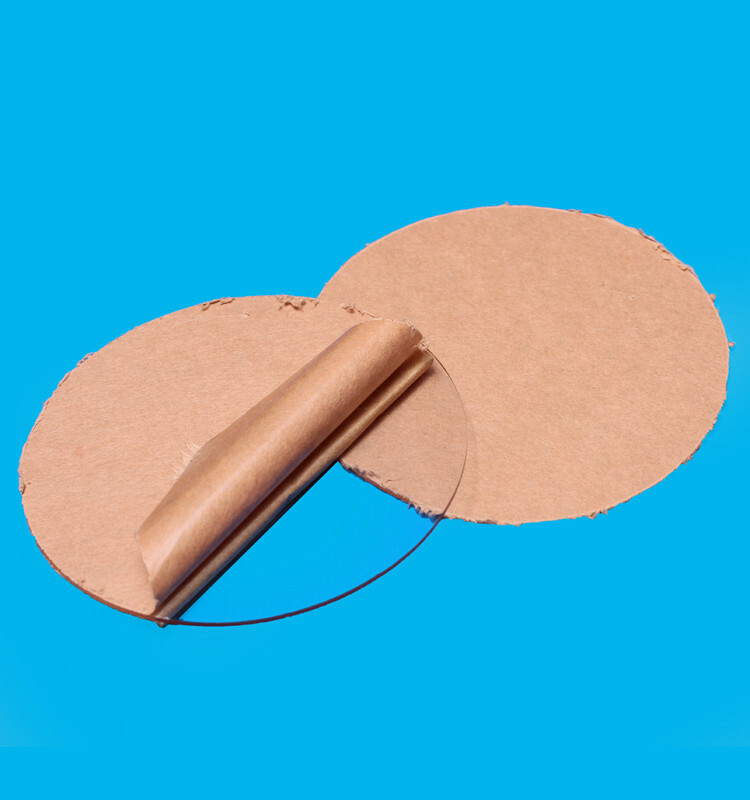 All the Clear Acrylic Perspex Sheet are quality guaranteed. 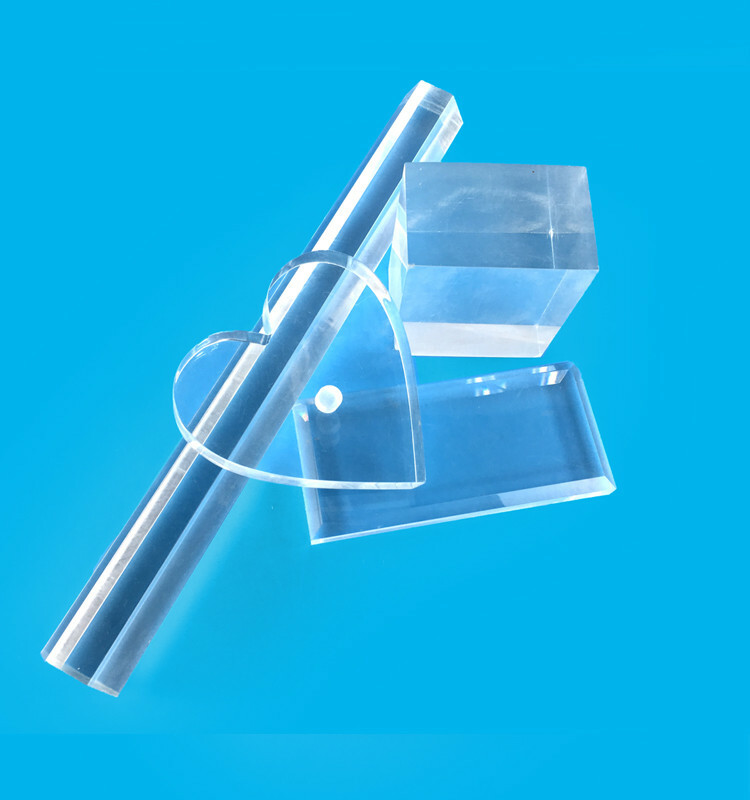 We are China Origin Factory of Extruded Clear Acrylic Perspex Sheet. If you have any question, please feel free to contact us.